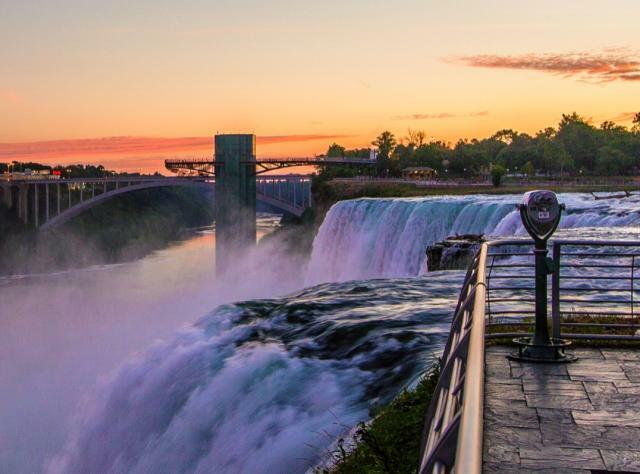 In this region of wonders, Niagara Falls is the star! 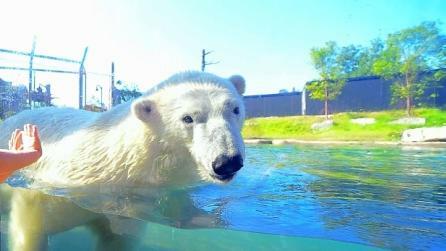 Whether you’ve visited before or this is your first time, it’s an awesome experience. And there’s much more—from two Great Lakes famous for beaches, boating and trophy fishing, to the magnificent Letchworth Gorge, ideal for hiking, biking,and camping. Discover world-class arts, fascinating history and culinary treats, from Buffalo Wings at the legendary Anchor Bar to wine-pairing dinners along the Niagara Wine Trail. Niagara Falls State Park, America’s first state park, presents unmatched vantage points. The most iconic attraction, Maid of the Mist, sails right up to the thundering waters! 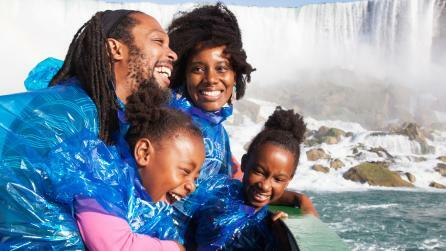 Feel the rush on a challenging Cave of the Winds tour or relax aboard the Niagara Scenic Trolley. Savor panoramic views at the Top of the Falls Restaurant. 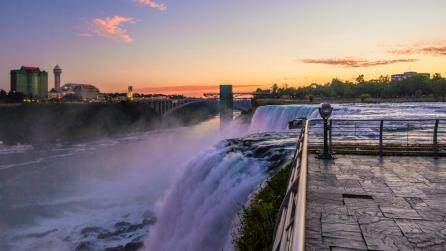 After dark, see the majestic falls illuminated in splendid colors (until midnight)! Along the 17-mile-long gorge at Letchworth State Park, the Grand Canyon of the East, trails weave around dazzling waterfalls and 600-foot cliffs. The newly-restored Flight of Five Locks in Lockport, along with Lockport Locks & Erie Canal Cruises, showcases America’s historic waterway. Each July, Canal Fest of the Tonawandas celebrates the region’s canal heritage. 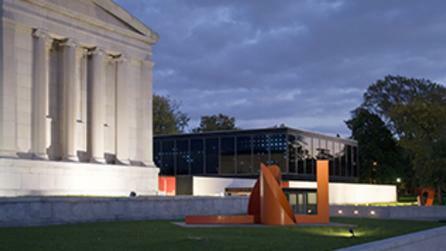 Buffalo’s gems include the Grammy Award-winning Buffalo Philharmonic Orchestra, Albright-Knox Art Gallery, Burchfield-Penney Museum and Shea’s Performing Arts Center. Historic Wilcox mansion is now the Theodore Roosevelt Inaugural Site. Concerts, food trucks and events fill Larkin Square and Canalside’s waterfront. Harborcenter offers skating rinks, dining and shops. Explore the Buffalo Naval & Military Park on Lake Erie. Stroll amid a rainforest at the Buffalo Zoo, the Botanical Garden’s glass conservatory, and the National Garden Festival’s 1,000 gardens! Shopping’s another great adventure. Ten minutes from Niagara Falls, the newly expanded Fashion Outlets of Niagara Falls rates as a Top 10 American Mall. Shop neighborhood landmark, Vidler’s 5 & 10 in East Aurora, as well as smaller Main Street venues in Lewiston, Lockport and North Tonawanda.